You can’t afford to make mistakes with your signage. So NBS Brisbane is here to help! Whether you’re an SME or a Brisbane-based National Franchise we meet your goals. Our Brisbane team of world-class specialists listens to your requirements and cover every aspect of your project. 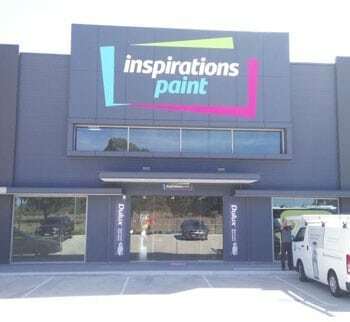 Whether you need signage for an individual business project or multi-site national signage and products, we take on the project and provide premium service. Ensure your brand is recognized throughout Brisbane 24/7. Illuminated signs capture attention from passing traffic so prospects and customers know exactly where you are. Our expert team take care of design, manufacture and installation. 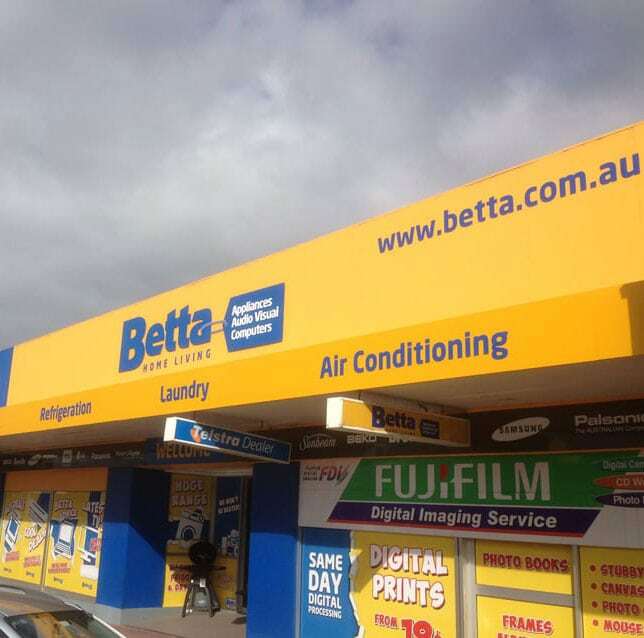 Ensure your business is recognized throughout Brisbane’s metropolitan and regional locations. We consult with you and design solutions for your specific needs. Our assessment provides an outline of how we design, manufacture, install and maintain your signage for the long-term.